CWF's mission is to conserve and inspire the conservation of Canada's wildlife and habitats for the use and enjoyment of all. The Canadian Wildlife Federation and TakingITGlobal are working together to provide digital platforms and educational events that inspire students, families, and educators to become passionate stewards of Canada's wildlife and habitats. These offerings directly support CWF's WILD Family Nature Club, WILD Spaces, and WILD Migration programs. 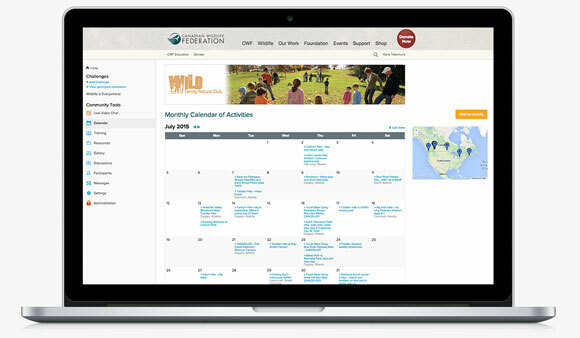 CWF invested in creating a new calendar tool within the TakingITGlobal learning platform, as part of the launch of a new space for WILD Family Nature Club members. Members can now share tips and experiences, plan events, and easily manage registration for their activities. A dedicated training area allows CWF to provide resources to members and an administrative platform allows events to be screened and approved to ensure required safety protocols are addressed. 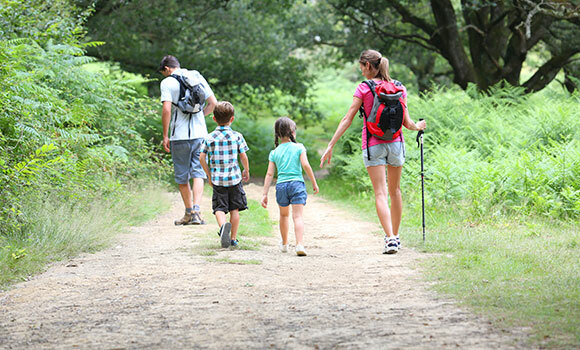 Through CWF's WILD Spaces, youth aged nine to 12 from over 100 schools are engaged via TakingITGlobal's learning platform that leads to direct service learning habitat enhancement for pollinator conservation, and participating schools in receive special free entry to botanical gardens in their cities. 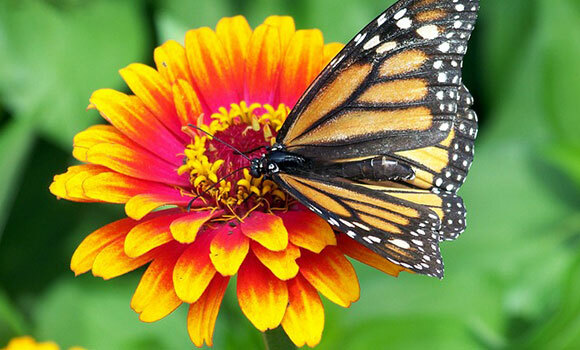 The 2015 focus is monarch butterflies, with more pollinator species to be spotlighted in the years to come.